Welcome to Fakenham Fairways Camping & Golf in Norfolk. NEW for 2018: Crazy Norfolk Golf! 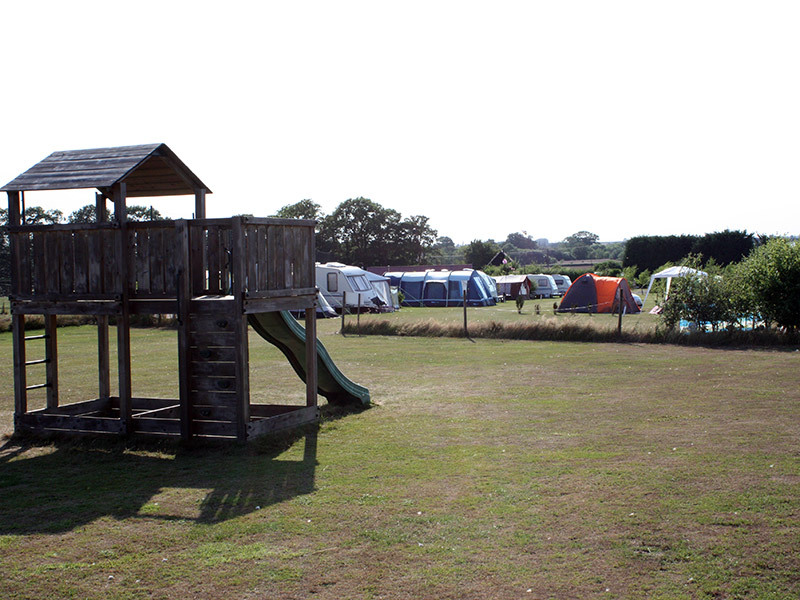 We would like to welcome you to our campsite on the outskirts of Fakenham – a perfect location for those wishing to explore the beautiful North Norfolk area. We are in easy reach of Cromer, Wells, Sheringham, Sandringham and Norwich and as our 50 pitch site includes a number of hard standings, it is ideal for year round camping. The campsite is part of a 22 acre complex, including a Golf Driving Range with Par three Pitch and Putt course and a Coffee Shop. Fakenham Fairways is situated in the heart of Norfolk and has ample free parking.